Thank you for downloading WavePad! 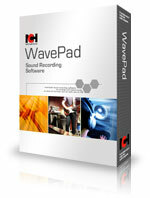 Purchase WavePad for the ultimate audio editing experience. 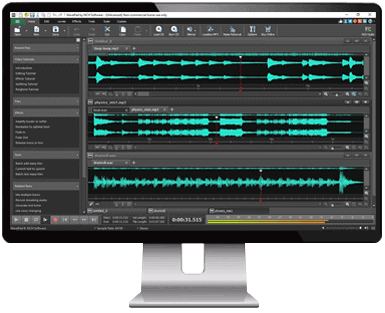 Whether you’re a professional sound engineer or just want to edit audio files for home use, WavePad offers the powerful tools and features you need to create your own custom soundtrack. Download WavePad, music editor today and hear the difference! Get it Free. 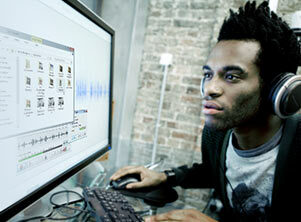 The free audio editor is available for non-commercial use only. 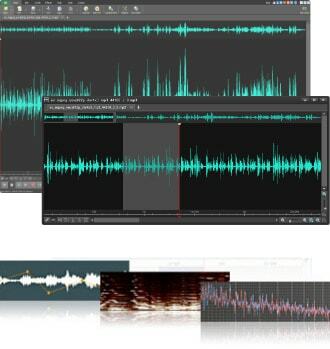 WavePad free audio editing software does not expire and includes many of the features of the master’s version. 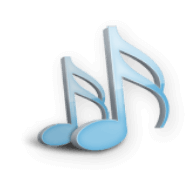 If you are using it at home, you can download the free music editing software here. You can always upgrade to the master’s edition at a later time, which has additional effects and features for the serious sound engineer. Simply download and install WavePad to start editing audio now. 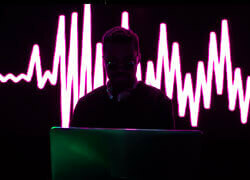 Tools include tone generation, speech synthesis and spectral analysis (FFT). 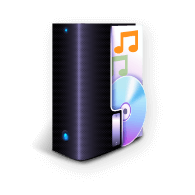 WavePad allows you to save your files in many ways in a variety of different formats. Load your audio file in two clicks, from our large list of supported file formats. 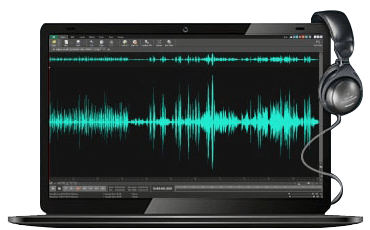 Edit your audio file quickly and easily, with our powerful suite of effects and tools. 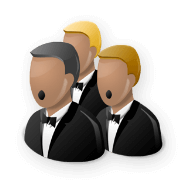 Export your project in the audio format of your choice and share your finished work. I have used this for over a month now and, to sum it up, it's outstanding. I'm an amateur with sound editing software, however, WavePad does everything I need to do extremely easily with little to no instructions. That's the beauty of it for me. I didn't have to spend a lot of time learning all the nuances and intricacies of sound editing. It was like bang and go. If you even have a dime on the ball, it's all intuitive with the tabs and buttons, and just a bit trial and error (how I learn). I cannot say enough. If you're looking for a great tool to easily edit, amplify, cut, paste, join, equalize, fade, etc. 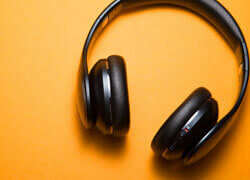 sound files, and you just want good sound without a lot of time investment, this is it.